If you're looking for a small home you might think you need to leave behind style. Nope! These eight homes prove that small is cozy, comfortable, and practical. You don't need to pile on debt to get a happy home that fully utilizes modern design and decor. This home is barrier-free and senior-oriented. It's easy to bring in furniture when everything is on one floor. 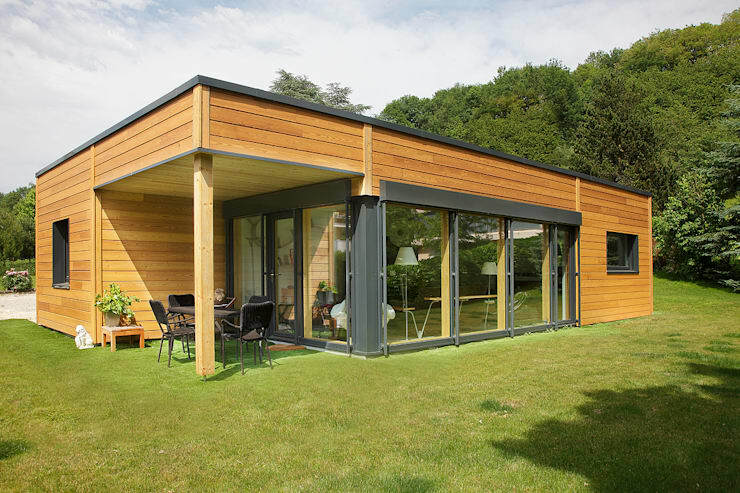 This bungalow looks like any contemporary home, with a square frame, an angular look and warm wood. 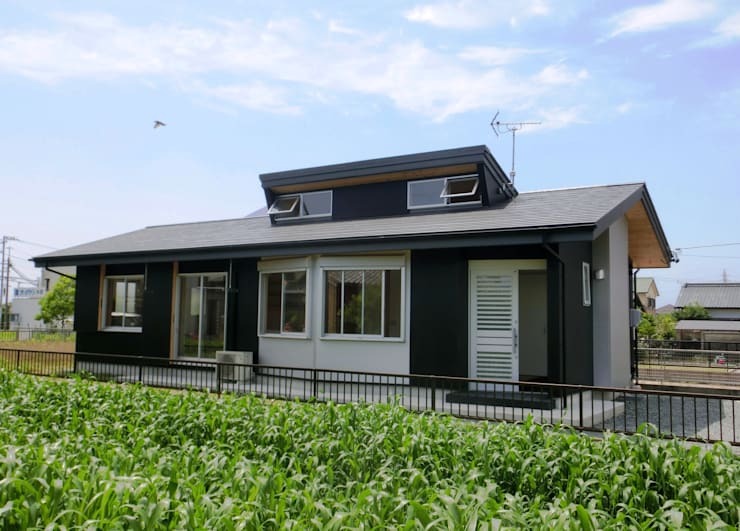 This small house is innovative and charming. 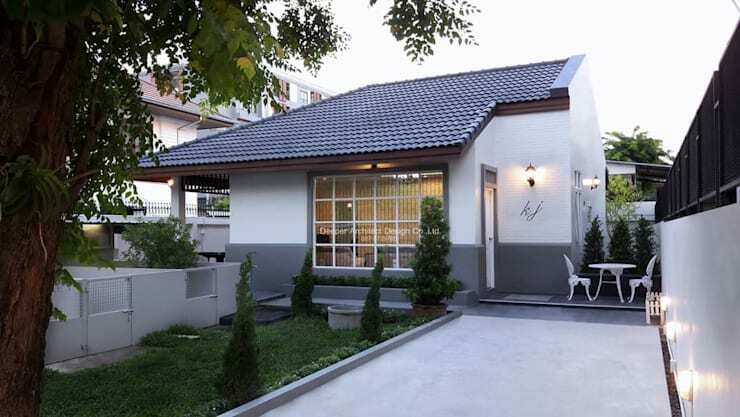 This exterior of this home is made welcoming with its soft colours and white-picket railing. The small porch and garden are enough to enjoy the sun in. This little paradise feels like a southern holiday. We love the wooden roof and privacy screen. Plus, do you see those feet-shaped stones? 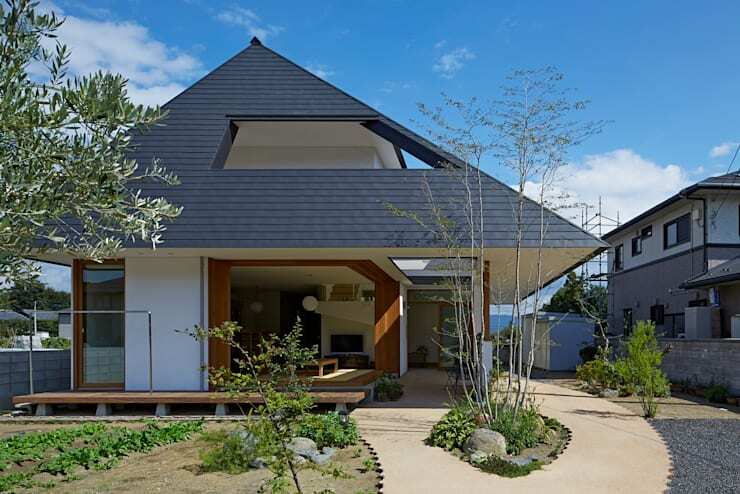 This open home with a pointed roof is reminiscent of Japanese temples. Who knew you could get something so unique on a small budget? An old railway building is an unusual inspiration for a home, but the architects have really pulled this one off. 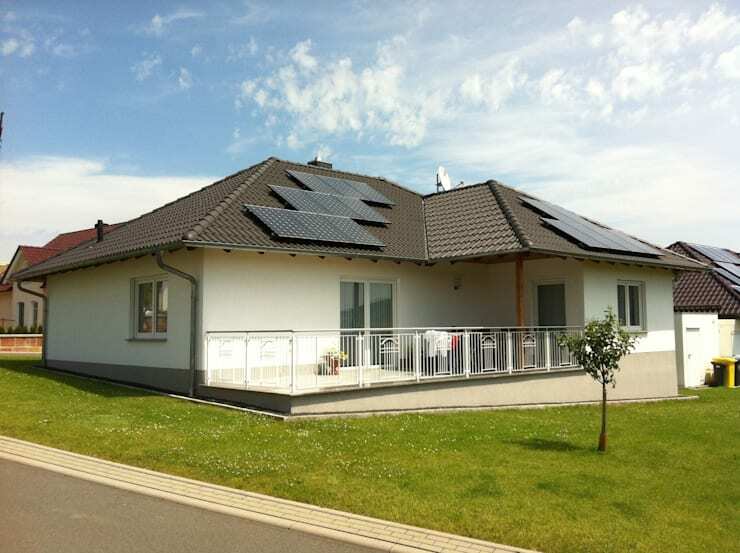 You don't have to spend a fortune to get solar panels, an elegant patio, or a carefully constructed home. 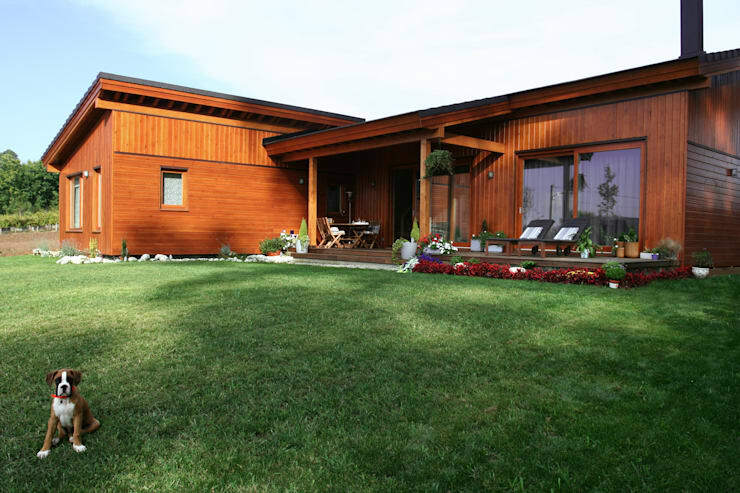 This home's exterior is composed entirely of reddish wood. It has a gorgeous porch, and hints at a rustic interior. Next, have a read through our tips on how to maximize space in a small home.